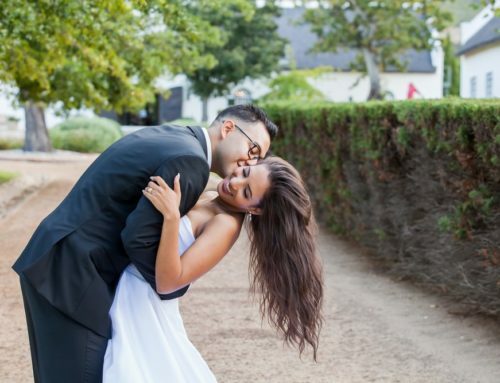 Kirsten & Marcelino, your Le Franschhoek Hotel wedding left us on such a high. Every now and then a couple comes around who make such a vivid imprint on your soul. Two beautiful people getting married in a stunning setting does make for lovely mages, but it’s not these outer things we are referring to. It’s who they are on the inside. People have a certain aura about them when they REALLY REALLY love each other, and it’s somewhat contagious. I think all of Kirsten & Marcelino’s family and friends can vouch for this too. 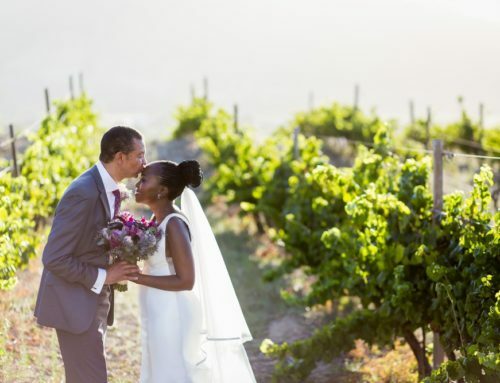 A Le Franschhoek Hotel wedding is great, as it’s a “one stop shop” for couples on their wedding day. 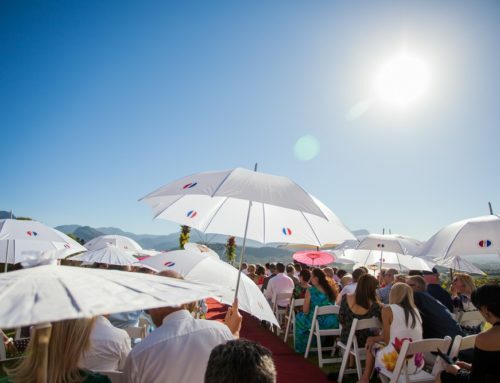 There is ample accommodation, several areas to choose from for both ceremony and reception, and then who does not want to be sipping bubbly with the stunning mountains as a backdrop? Absolutely spoilt for choice! Kirsten and Marcelino opted for an outdoor garden ceremony. I must say we’ve not photographed such an emotional groom in a very long time. Love it! And all the way through there were so many gorgeous little exchanges between them. Guests enjoyed canapes whilst we went off to take the couple photographs. These two are just such a pleasure to shoot. They are just so comfortable in each other’s space and it felt as if we had to do very little direction, as things just happened naturally. What a pleasure! The wind came up and played havoc during the reception blowing décor all over the show, but the vibe was so warm and cheery, that before long, nobody even took notice of it any more. Once the dance floor opened, everyone boogied the chills away. 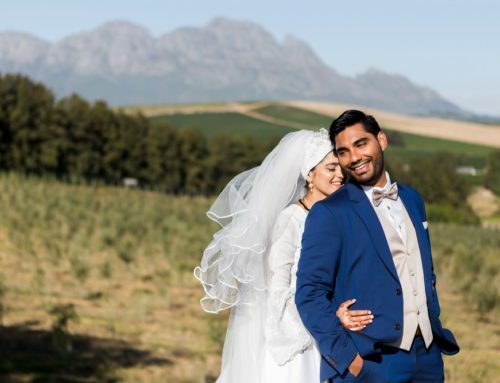 Kirsten, Marcelino, and your beautiful girls, what an honour to be a part of your Le Franschhoek Hotel wedding. 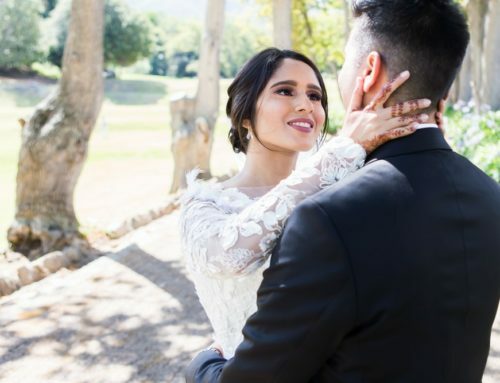 We are so glad that you found each other, and that we could be there to document your special day. Bridesmaids & flower girls dresses: Bride & Co.
Wow! Only 1 word Stunning! Congratulations! !